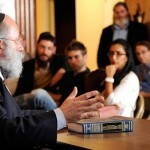 8:00pm: Does a Torah Abiding Jew Need Therapy? How do you answer this question: If G-d gave the Torah today, would it be very different than the one given 3300 years ago to primitive people? Does a Torah abiding Jew need therapy? How do we even begin relating to a G-d that seems so beyond us? How should we be promoting the Seven Noachide laws? After a major life crisis, how do you begin living again? Chassidus question How does Chassidus explain why Mattan Torah at Sinai happened only after Yisro acknowledged G-d, and its application to life today? The on-going series has provoked a significant reaction from the community, with thousands of people viewing each live broadcast and hundreds of questions pouring in week after week. 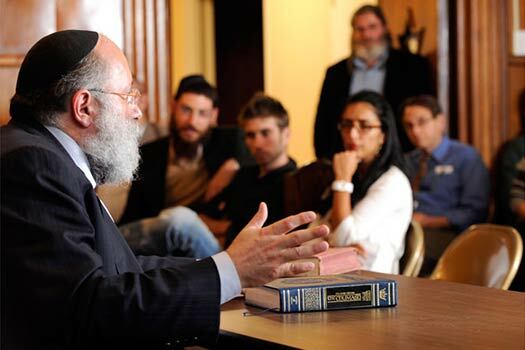 At the root of every question and personal challenge tackled by the series is the overarching question:Does Judaism have the answers to my personal dilemmas? Was available to be seen at 3pm already.